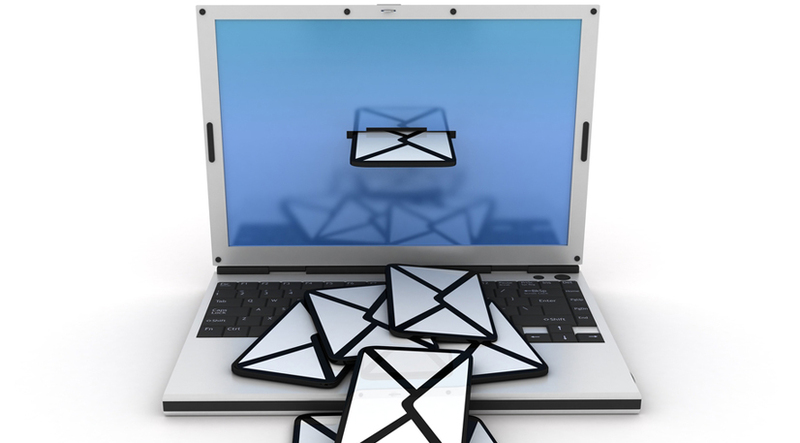 It is impossible to talk of cyber security without mentioning a thing or two about emails. That’s mainly because emails stand out as one of the most used applications as far as cyber-attacks against individuals and businesses are concerned. For starters, emails make it easy for cyber security perpetrators to hide their true intent behind their attacks. Then there is the fact that it is easy to embed links and images in emails. These issues make it hard for gullible Internet users to know what they are signing up for, each time they click on links in their emails. The best you can do is to be vigilant and while at it, be on the lookout for the following red-flags. Think twice before opening any link in an email full of spelling and grammar errors. The next time you come across an email that is incoherent, difficult to understand and full of spelling errors, skip it or better yet, delete it. Be extra cautious if the email contains links. Links in incoherent emails are more often than not, gateways to dangerous malware. Despite the foregoing, there are exceptions to this rule. That is, not all emails with poor grammar and spelling are malicious. Phishing emails are usually extremely discreet. As such, it can be hard to identify them by just looking out for poor grammar and spelling. You must have come across an email that makes it hard for you to understand whether it is legitimate or fraudulent. In such cases, the best you can do is to approach links in the email with caution. This can be easily done by making sure the link leads to the webpage it claims to lead users to. The best way to do this is to first hover the mouse over the link without clicking it. The linked URL will appear at the furthest bottom of your browser displaying the link target. Stay away from the link if it appears to lead you to an obscure target. Who is the actual sender behind the strange emails you’re getting? Is it someone or a business partner that you know? Reconsider opening links in an email coming from people you do not know or anyone you think shouldn’t be sending you emails with strange links. Be extra cautious if the email has an attachment, full of links, but no text at all. There are emails that just won’t stop coming in. They come in almost daily. It gets worse with the fact that they do not come with an unsubscribe option. This is usually a sign that your account has already been compromised. So, start by changing your password. Then by all means avoid opening such emails or opening the links that are embedded in them. Always remember that opening legitimate emails should not be hard. With that in mind, always delete or ignore any strange or suspicious looking email. To enhance online security, it is recommended that you protect your identity via private proxies. You can surf the web anonymously and reduce your chances of becoming a target of cyber-attacks.